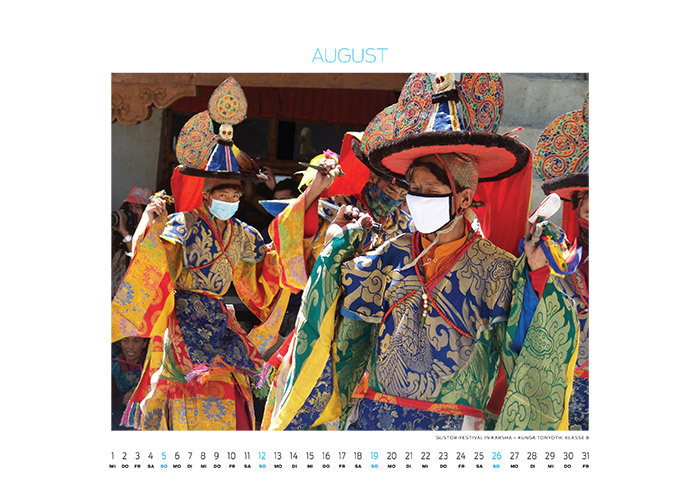 Yearly we offer 1-2 calenders of the Kamerakidz. 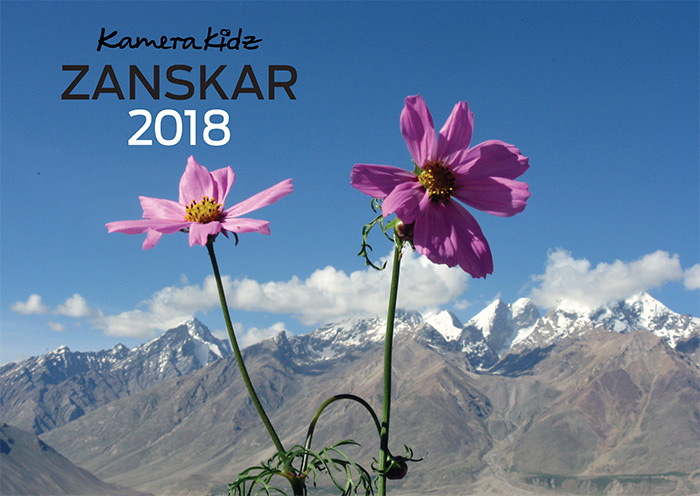 Our “ever popular” is the wall-hangig calender from Zanskar, which we can offer continously for the years 2012-2018. 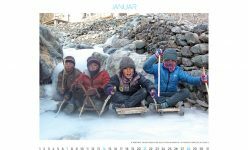 Besides that we have some just once published calenders from single projects with the same design or with quotations (Dubdi/Sikkim 2016) or as a table-calender with quotations (Nyerma/Ladakh 2017). 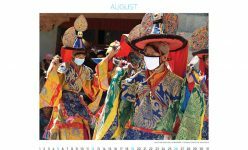 Our additional offer: We create calenders for you as marketing-articles or that with our photos – as per your wish regarding format and design. 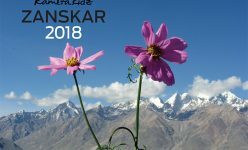 So you have a unique marketing-gift, with a social purpose, too!